Home News Facebook can track your data even after you logged out. 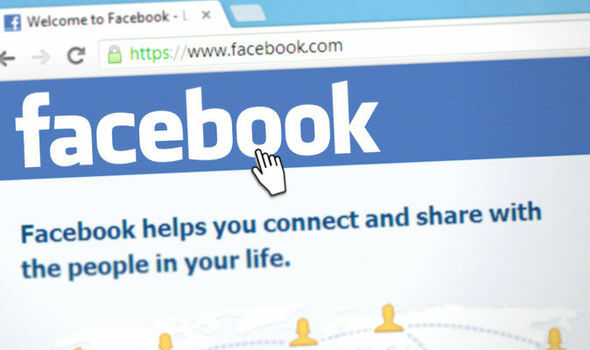 Recently a case is filed against Facebook in San Jose, California by a plaintiff that Facebook is tracking their data even after logging out. Facebook is the biggest social media and earning source of Facebook is its advertisement. Everyone thinks that if you are logged in your Facebook account and do any activities then Facebook can track your data to show you advertisement related to you. But we never know that even after logging out our Facebook account, Facebook is tracking our data. Facebook tracks data on the basis of like button present on a website after you logged out. For example, you are visiting theexplode.com, So you can observe that there is a like and share button of Facebook on this webpage. So as you visited this webpage, the browser sends your data to the Facebook server and the server of this site. The judge at US District Court dismissed this case because plaintiff had not suffered any privacy loss by this. In 2011, a case was filed against Facebook that they stores cookies to store user data after logging out. The judge said that if plaintiff doesn’t want to share their data with Facebook then they can use privacy methods like Incognito mode, VPN etc. Previous article7 Problems faced by all New Programmers when they start career. Next articleWikiLeaks Leaked that CIA is tracking Linux users.